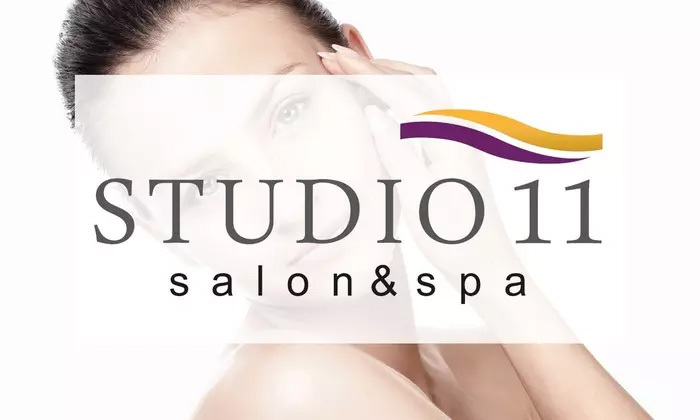 Studio 11 Salon & Spa is a stylish and classy wellness centre located across the country. They offer a wide range of personalised spa and salon services for all of your beauty needs. The beauticians here are highly skilled and fulfill the customers' requests ensuring maximum customer satisfaction. The decor of the salon is serene and inviting, making you feel relaxed as soon as you step in. Pamper yourself and indulge in a massage or get fancy new haircut, the staff will make sure you come back every time.